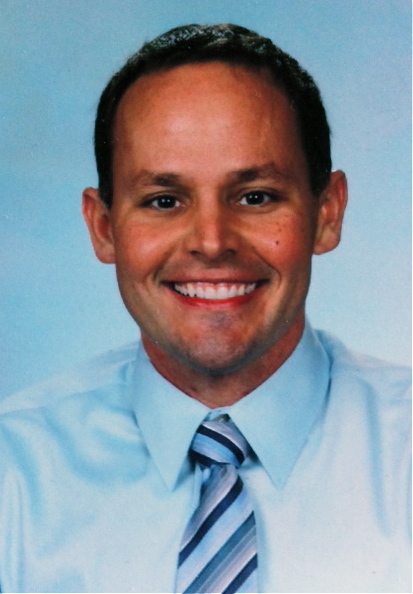 UF College of Education alumnus Brian Dassler (MEd ‘02, English Education) has been named the Florida Department of Education’s deputy chancellor of education quality for the Division of K 12 Public Schools. Dassler received the college’s Young Alumni Award two years ago and also is pursuing an Ed.D. degree in educational leadership at UF He is considered by many to be an emerging thought leader in his field. He has co-authored several opinion columns on important education issues for the Tampa Tribune and St. Petersburg Times. Dassler said he hopes his new position will enable him to make an impact on the quality of public education in Florida. He said his education at UF has helped him to prepare for his new challenge. Linda Eldridge, Dassler’s doctoral faculty adviser who heads UF’s educational leadership program, said she isn’t surprised by his success. “Brian has been a leader in every role he has undertaken,” Eldridge said. “He is one of the most outstanding doctoral students I’ve ever worked with in his field. His leadership ability will be an asset in his new role with (the Department of Education). Dassler previously served as the chief academic officer at the New Orleans Center for Creative Arts, and as principal at KIPP Renaissance High School, also in New Orleans. He was named Broward County Teacher of the Year in 2007 while at Stranahan High School in South Florida, and was recognized as the 2001 Florida College Student of the Year by Florida Leader magazine. Dassler also has demonstrated his dedication to public education by serving on the FLDOE’s FCAT bias review and writing and design committees. During his UF education master’s studies, he was recognized as the 2001 Florida College Student of the Year by Florida Leader magazine.